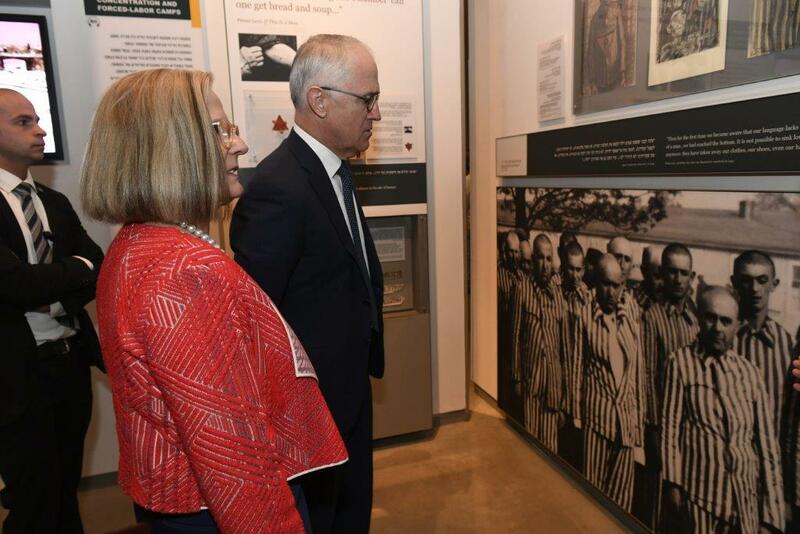 "The most educated can do the most terrible things"
The Prime Minister of Australia, The Hon Malcolm Turnbull MP, visited Yad Vashem on Wednesday, 1 November 2017. The Prime Minister toured the Holocaust History Museum, participated in a memorial ceremony in the Hall of Remembrance and visited the Children's Memorial. 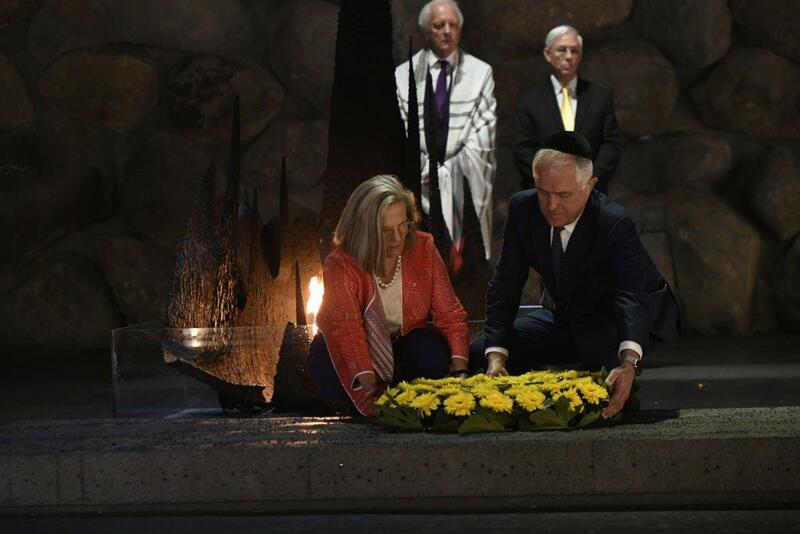 At the conclusion of his visit, Prime Minister Turnball described visiting Yad Vashem as "one of the most moving experiences that anyone can have. The sheer banality of evil, as Hannah Arendt said, shocks us to the very core. The mind recoils from it… The 'Final Solution' was planned by bureaucrats, and it reminds us that the smartest, the most technological, the most educated can do the most terrible things." 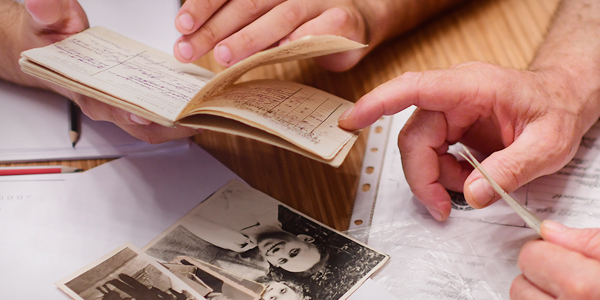 In the Yad Vashem Guest Book, he wrote: "All of the world's oceans cannot contain our tears, but all of the world's steel cannot match the strength of our determination as we stand with Israel and the Jewish people and resolve – 'Never Again'."